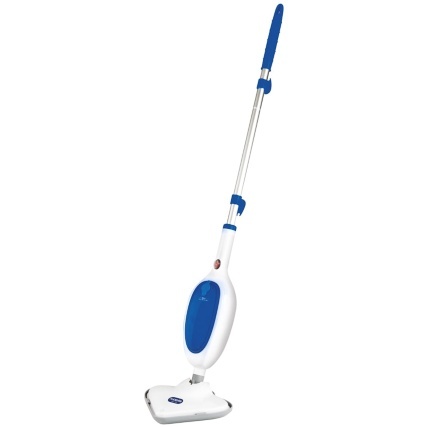 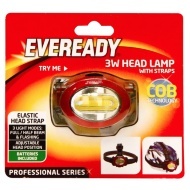 Eveready 4 LED Strip Light. 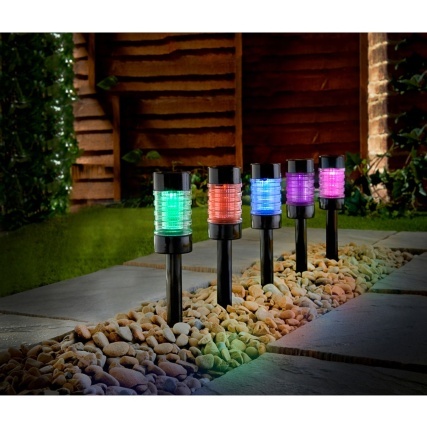 Ultra bright LED Strip Light, ideal for placing anywhere around the house. 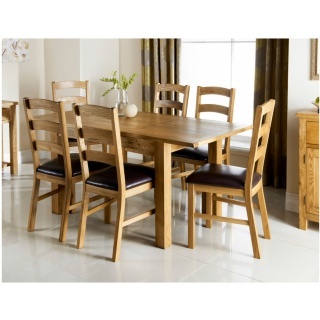 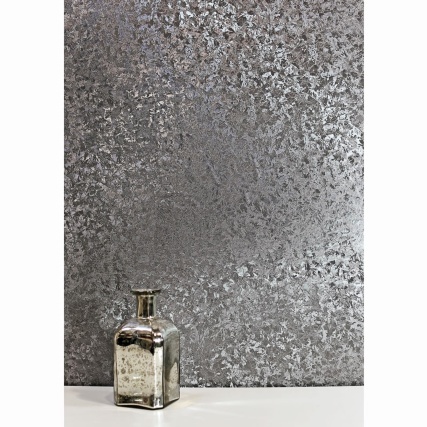 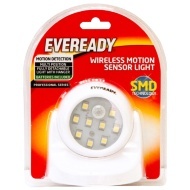 Perfect for inside cupboards, wardrobes and cabinets as a free-standing light. 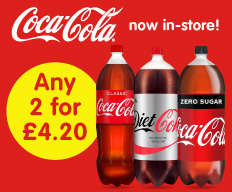 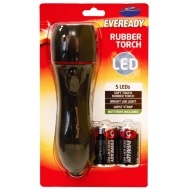 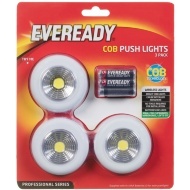 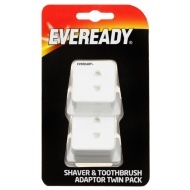 Browse more Eveready LED Lights online, and buy in-store at B&M.